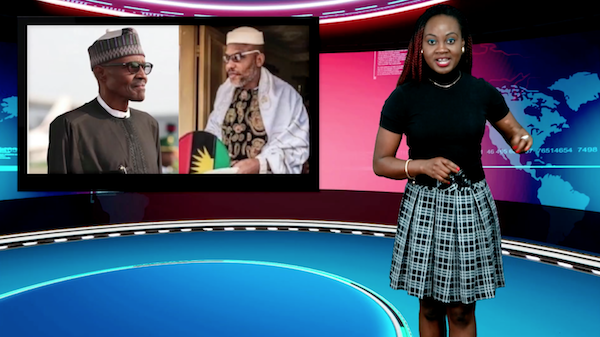 In this episode, Nigerian army invades the home of Biafran leader, Nnamdi Kanu, declares IPOB (Indigenous People Of Biafra) a terrorist group. Togo continues revolutionary protest to end 50-year-rule of the Gnassingbe family. Adeola gives a shout-out to Foluwafoluwa Oginni, who graduated with 5.0 GPA from the university of Hertfordshire, in UK. Of all the verses in the koran. that is the one you saw to quote abi? and do you hear them broadcasting it everywhere that non muslims should be killed? why are we racists like dis sef?